The features available to your account are based on your pricing plan. Information on features and pricing is available here. Please contact us with any questions.  Custom conversion tracking in Xola allows you to input and save a custom script that will run inside of checkout when a new booking is made. One common use case for this highly customizable tool would be to use it to communicate conversion values to your third-party marketing software. Navigate to Marketing > Conversion Tracking > Custom Conversion Tracking. Toggle the feature on. Since you're unlocking the ability to use your own custom code, you'll need to agree to additional terms of service before using the feature. Enter your custom code into the text box.